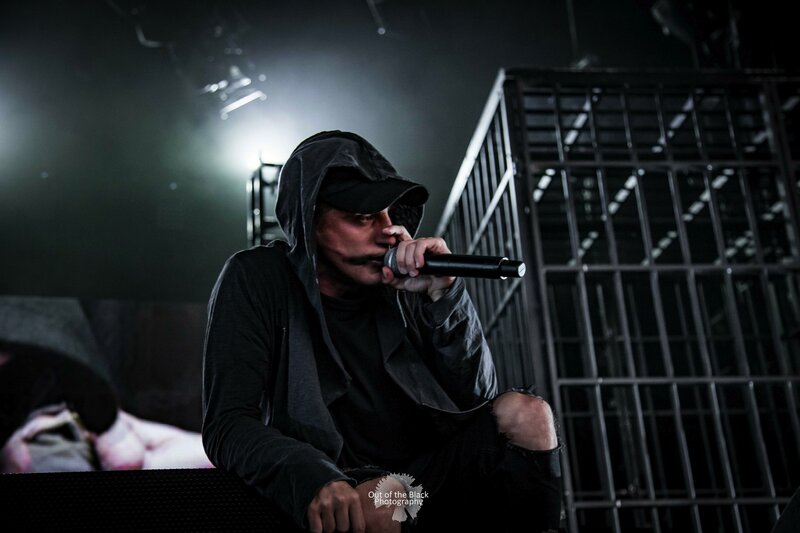 Rapper Logic, along with NF and Kyle stopped at Hollywood Casino Amphitheatre for the final show of their tour on August 3. Logic was wrapping up his summer tour, as St. Louis was the final stop of the award-winning rappers tour. All photos by Reema Shah.